Born in 2002 from the ashes of the great but often overlooked Transgressor, Anatomia has progressively moved towards establishing its own, autonomous brand of death/doom metal with each new release. 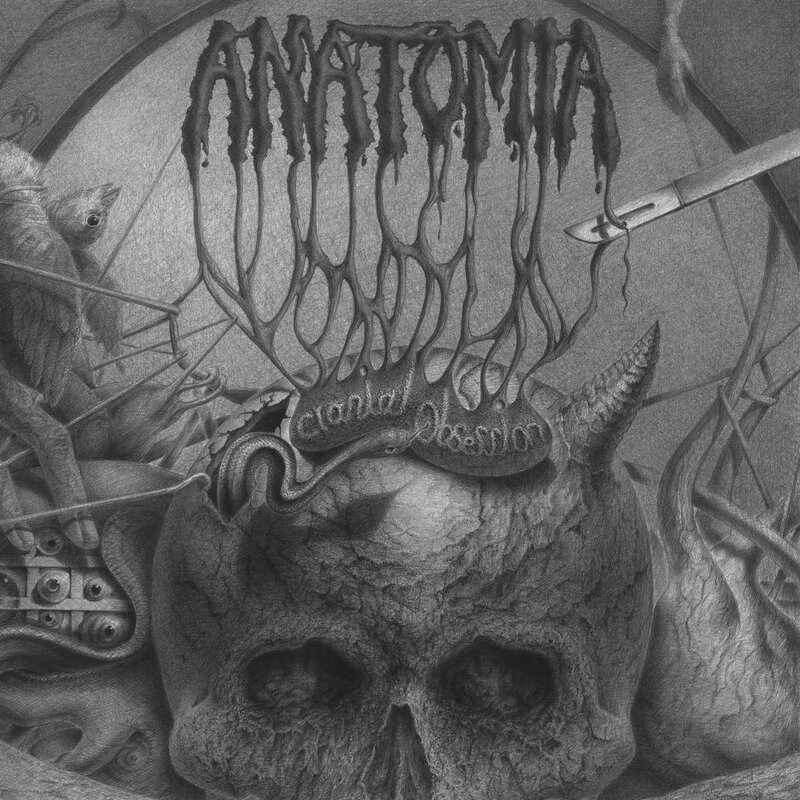 In the beginning, as most widely evidenced by its 2005 debut album, “Dissected Humanity,” Anatomia seemed mostly content to simply follow the time-tested blueprint of carnal demise first set to music by Autopsy. Although the band replicated this sound quite convincingly, which is no easy feat in and of itself, it soon began to adopt new elements that would begin to define it as its own proper entity, beginning with its sophomore full-length, “Decaying in Obscurity.” Most notably, the subtle inclusion of somewhat sparse, deliberately-placed keyboard passages lent an increasingly moribund atmosphere to contrast with the predominate barrage of mauling riffs and gore-stricken vocals. 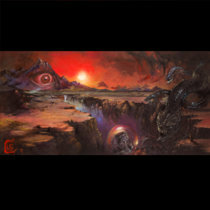 On its third opus, “Cranial Obsession,” hereby released under the auspices of Nuclear War Now! Productions, Anatomia continues along this same trajectory of development. 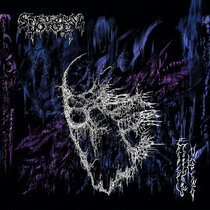 Still present are the mid-tempo campaigns of malignancy that have led to the comparisons with bands like Autopsy. 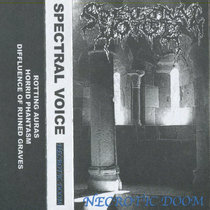 However, these songs also demonstrate the band’s evolution into something more multi-dimensional with the inclusion of keyboard-backed, lower-tempo intros and interludes that bind the preceding and following death gallops, as in “Necrotic Incision”, and outros of a similar nature, as in “Fiend.” Even more strikingly, this album is characterized much more so than its predecessors by several significantly longer songs of eight to fifteen minutes each that feature extended funeral dirges and bleak soundscapes of decay. The presence of these tracks intermingled with those of a higher pace reflect an expiring human corporal vessel that alternates between the agonizing affliction of the disease that consumes it and the soothing bliss of the inescapable, terminal fate that awaits it. This fate is effective sealed with what ominously promises not to be the final hymn of expiration, “Recurrence.” Thus, with the multi-faceted expression of pain and despair that is “Cranial Obsession,” Anatomia has mastered the full spectrum of the aural embodiment of death.